Adoption is a life-long journey for all members of the adoption triad – adoptive parents, birth parents and adoptees. Regardless of how a person is specifically touched by adoption, there are some inherent challenges, questions and issues that may present themselves over the course of time. Thankfully, post adoption services can go a long way towards helping individuals and families achieve greater stability, deeper understanding, and comprehensive support. 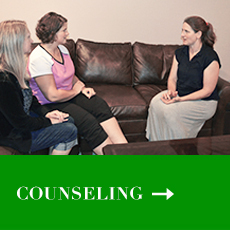 Family STAR (Support, Training, Advocacy & Resources) is a compassionate family centered program. 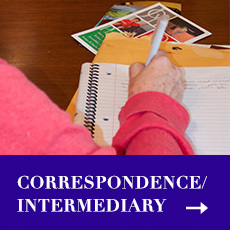 In an effort to be proactive (as opposed to reactive), coupled with the fact that we have always understood how crucial it is to be a place that understands the experiences and emotions of all members of the adoption triad, we have created a host of services to provide to families and individuals who have been touched by adoption. Family STAR will enable anyone touched by adoption to receive post adoption services – Support, Training, Advocacy and Resources regardless of the level of openness in the adoption (open, closed or semi-open), and regardless of the type of adoption (domestic, international, foster or kinship). 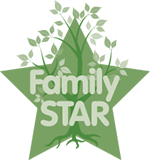 Family STAR is open to all ~ children, adolescents, adults, couples and families. We will work to ensure excellent care and service delivery for everyone we serve. Family STAR provides post adoption support services to any member of the adoption triad in need of assistance. Family STAR believes that adoption is a lifelong journey, and is therefore a part of someone’s “story” forever, regardless of his or her specific connection to adoption. As a result, Family STAR is committed to offering education, counseling, referrals, support groups or activities to assist anyone in the community touched by adoption. Adoptive families, birth families and adoptees experience the same life journey as any family or individual would. We have great milestones such as birthdays and graduations, and we also experience challenges such as death and divorce. However, for families and individuals touched by adoption, these life experiences may have additional components and emotions connected to them.